This just came in the mail today and I just thought it was a little funny - thought I'd share. The vast majority of the coins and notes I buy are from sellers / dealers in the United States. 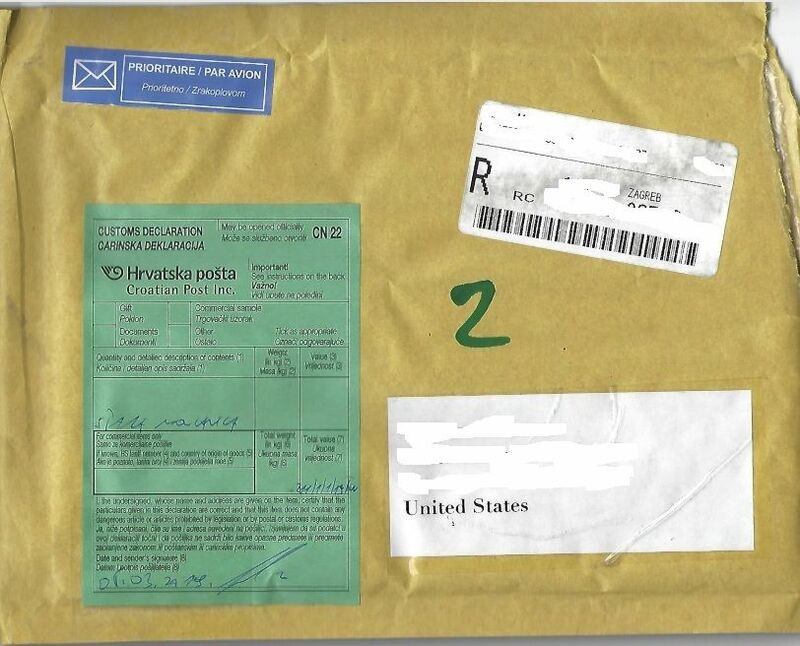 I very rarely buy from international sellers, it's not often I get a package with a customs declaration form, and this one in particular is a first for me - Croatia. The seller is located in the capital city Zagreb, which I did not know was the capital until I looked it up. I ordered the note about 2 weeks ago on March 1st and the delivery estimate was between March 11th (which seemed optimistic honestly) and March 19th, so their guess wasn't bad. They were definitely in the range. 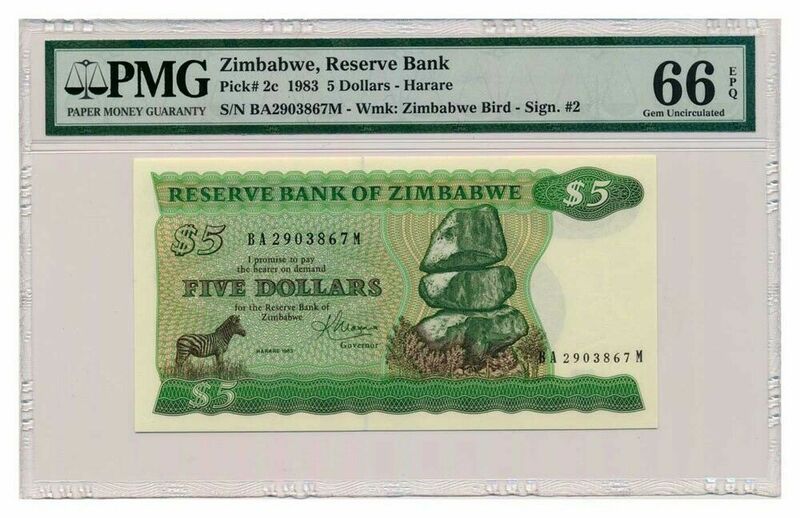 The note in question was a Zimbabwean P-2c 5 dollar note from 1983. Another very nice addition to my 1st dollar set. 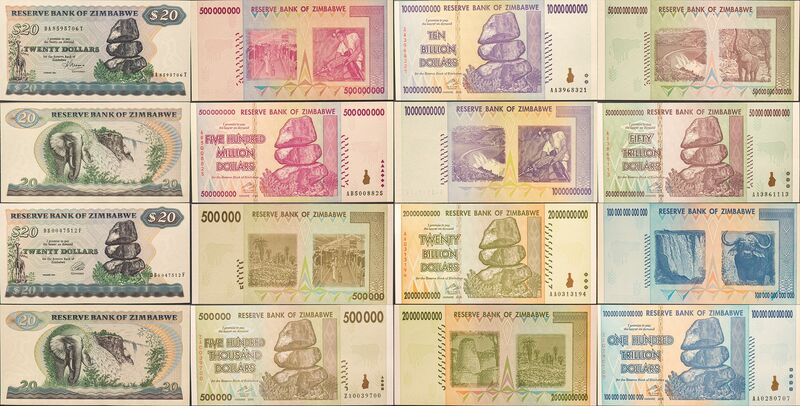 Next entry So PCGS Currency Shutdown... and what of the notes. I have acquired via eBay many banknotes from Croatia without any problems. All were send via registered mail and arrived within two weeks. I'm sure. This seller had a great feedback score and seemed great. I was more commenting on the novelty of it from my perspective. I rarely buy from outside of the United States were a US seller has the item just because the shipping costs (to say nothing of time) can be prohibitive - sometimes shipping cost is as much or more than the cost of the item. But this was one case were I was able to get what I wanted in the grade I wanted most easily by going with an international seller.